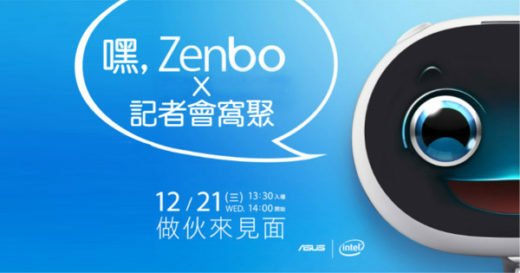 Zenbo is coming to Taiwan officially on December 21st. We are just learning details and will update as we move towards December 21. We know that the date is set and now we will wait for release date, pre order and pricing details. Stay tuned and we will be updating this post as we learn more! 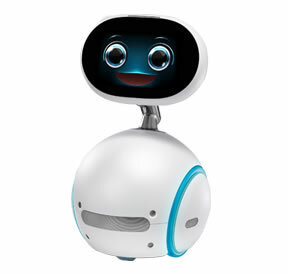 where I can order one?